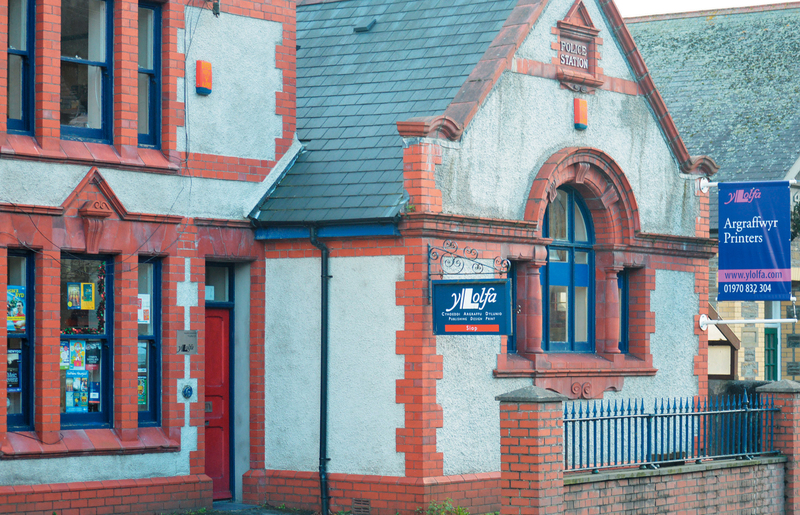 Y Lolfa is located at the old Talybont Police Station on the main road (A487) between Aberystwyth and Machynlleth next to the Memorial Hall and opposite Bethel chapel. Please use the post code SY24 5HE if you are using a ‘Sat Nav’. Watch a video of us from above!